We are going to make your life easier, one beauty hack at a time. 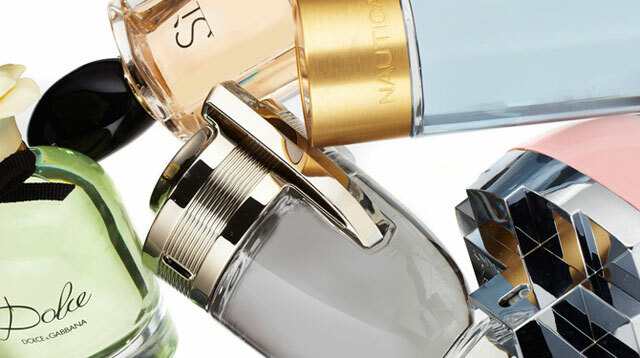 You know the rule: It's where you spray, not how often, that makes your perfume scent last longer. Spritzing pabango on pulse points—like your wrists, knees, and neck—helps the fragrance last the whole day, because those are areas that emit more heat. And more heat intensifies the smell. But there's one more area where you should be spraying your pabango, but probably aren't: Try under your earlobes, suggests Cel Valencia, the Assistant Brand Manager of Luxasia Fragrances like Calvin Klein, Davidoff, Marc Jacobs, Chloe, Balenciaga, and Bottega Veneta. Don't overdo it; one spritz under each earlobe will do. Otherwise, your officemate at work or your seatmate in school will be struggling with a perfume migraine the whole day. Have you tried our other Beauty Quickies? Did they work for you? Want To Cut Your Hair Drying Time In Half? Frizzy Hair? Use Hand Cream!